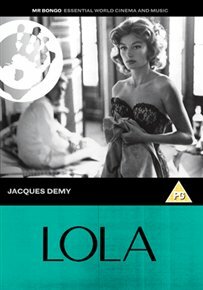 Anouk Aimee plays Lola, a cabaret singer who occupies herself with a few affairs while awaiting the return of her husband after an absence of seven years. Chief among her lovers is her childhood sweetheart Roland (Marc Michel), who has dreams of keeping Lola forever. Anouk Aimee plays Lola, a cabaret singer who occupies herself with a few affairs while awaiting the return of her husband after an absence of seven years. Chief among her lovers is her childhood sweetheart Roland (Marc Michel), who has dreams of keeping Lola forever.